React Native is a whole different story, though. Using a native API and wrapping it into React components the framework allows you to develop applications that are barely distinguished from their native counterparts. React Native managed to achieve the declarative approach to writing UIs without having to sacrifice the native performance. 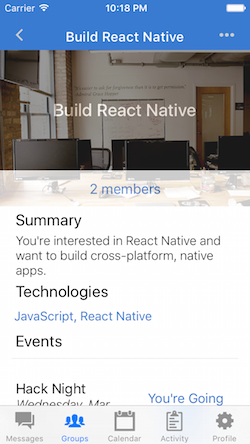 This is a list of 10 open source React Native apps you should be known. 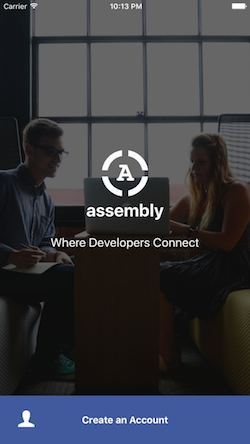 Assemblies is an open-source mobile app built with React Native which developers can use to connect through ‘assemblies’ in their area. 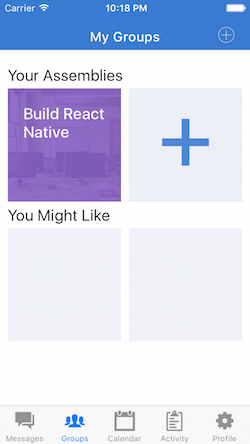 The app is the basis for a tutorial on React Native at www.buildreactnative.com though the actual app will contain features not covered in the tutorial. This app is a working app in which we implement new ideas or those that have worked for us so far. The app itself is vaguely like twitter/tumblr. There are users that make posts. They follow other users. You can look at follows and their posts. The features (or styling) isn’t the main point. 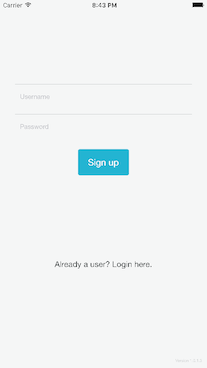 This app using react-native-start-kit (https://github.com/luulam/react-native-start-kit) NewsApi.org reader for iOS and Android, made with React-Native. This is a news app using YouTube playlists, built with React Native for iOS. Enjoy watching your daily news. This is iOS Conference App made with React Native. 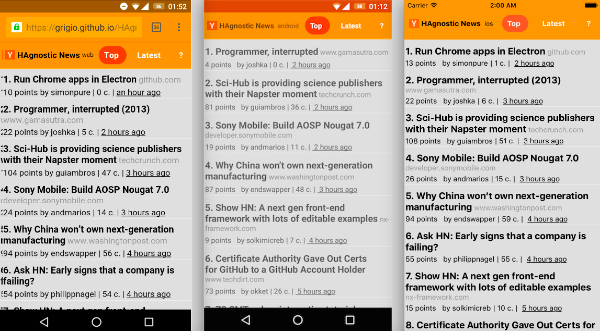 HAgnostic News is an Hacker News reader which is available for the Web and as React Native app (Android / iOS). 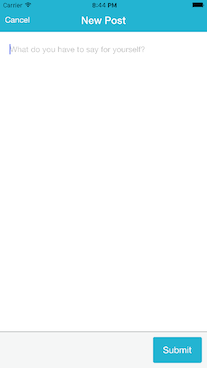 From the same codebase you can render apps for the platform Web and natively for Android and iOS. Thanks to React Native and React Native Web. 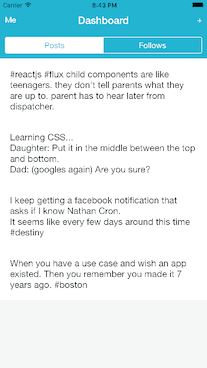 A basic implementation of the BBC News app built using React Native, the project helped with understanding how react native works, and how to begin building real apps with it. The app uses the same BBC News API as the official one, but is subject to change at any time so could break at any time. The idea for making vertical menu with React Native. This is just a simple project to show you the idea how to implement a menu by yourself. It helps you create the vertical menu quickly and professionally. It’s easy to customize and develop.